Central located with great living environment and top security. Very nice studio unit completely furnished. 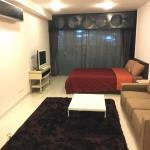 Nice studio for sale & rent..